To identify a research agenda pursued by various actors—universities, NGOs, social movements, private sector, public sector, and civic associations—in the service of keeping spatial justice on the policy and action agenda of the city. The episodes commenced in 2017 and will finalise in 2018. 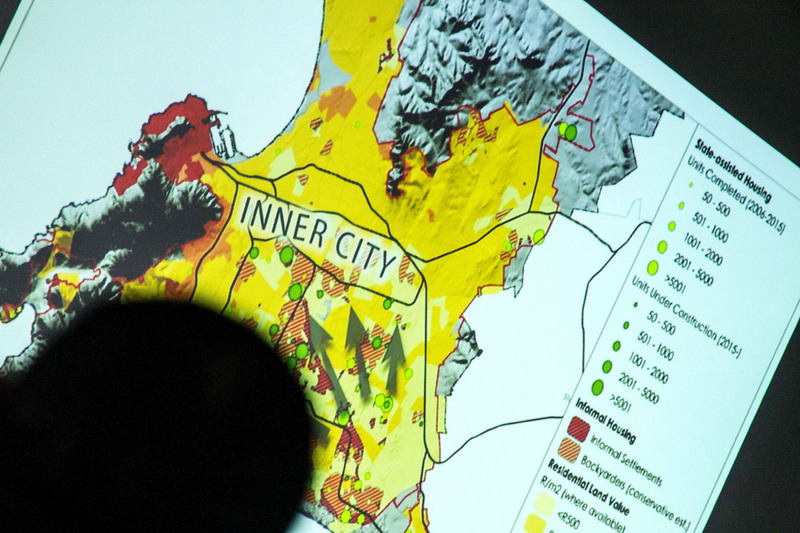 High-level public officials, activists, academics and property developers have been attending the episodes, working towards some practical suggestions for spatial transformation in Cape Town. 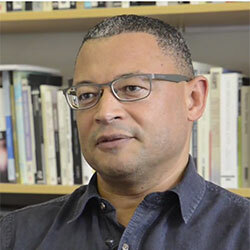 The project will culminate in an exhibition of findings and propositions.